Whimsy starts 2019 with her 11th double QQ, January 6, in Harriman Tennessee. She continues her winning streak, with 4 more double QQs. 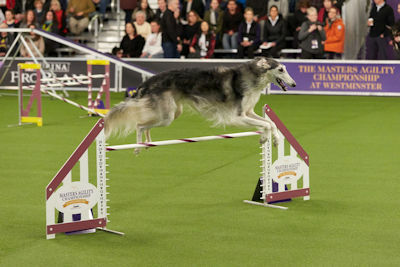 January 25, she earns the MXB and XJB, Master Bronze titles, which requires 25 Qs in standard and 25 Qs in jumpers. 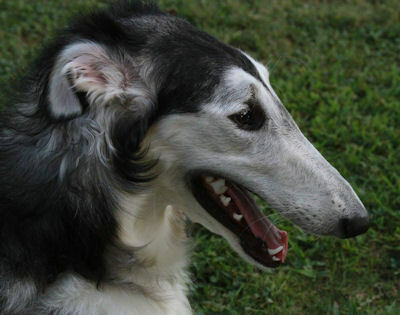 In February, she goes to New York City, where she is the first borzoi to be invited to compete at the Westminster Agility Masters competition. 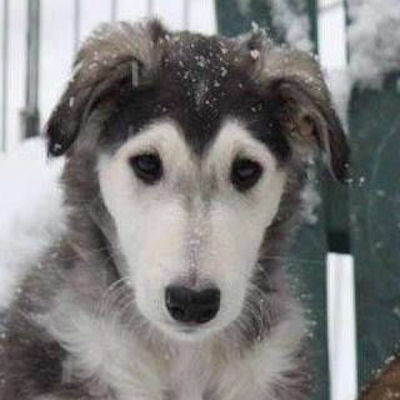 February 17, she passes the Canine Good Citizen Urban (CGCU) test. At the end of March, she has 15 QQs (need 20 QQ) and 693 points (need 750) for her MACH. April 1, 2018 Whimsy earns a 3rd place in Master Standard and finishes her MX title. Also wins points in the T2B class. April 7 she earned her 7th MXJ leg, and her second double Q. She now has 130 MACH points. 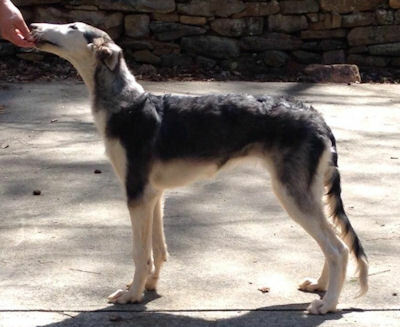 April 21 & 22, Whimsy earned her 8th and 9th MXJ legs. 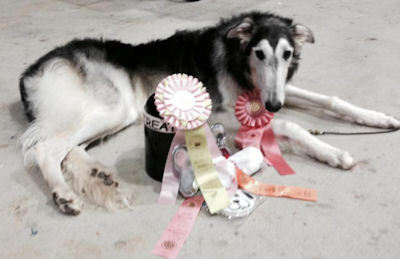 June 24, earned her 10 MXJ leg and her title. 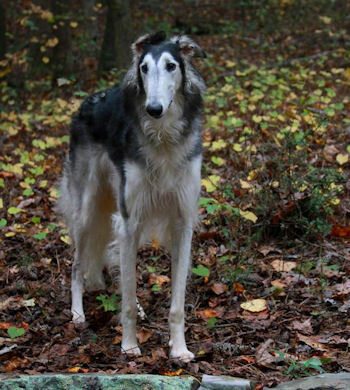 Whimsy is the first Borzoi to earn both the MX and MXJ titles. September 8, Whimsy earns her 5th QQ. September 15, Whimsy earns her 6th QQ. October 7, another QQ. 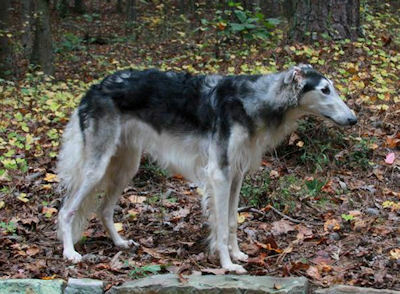 October 27, Whimsy earns QQ number 9. 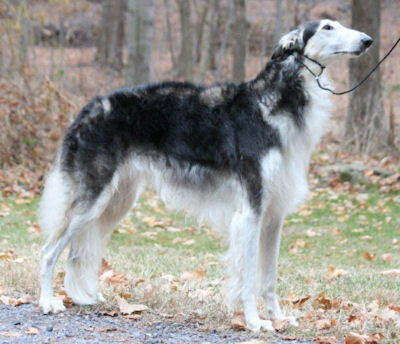 November 24, Whimsy is half way to her MACH title with 10 QQ and 452 MACH points. 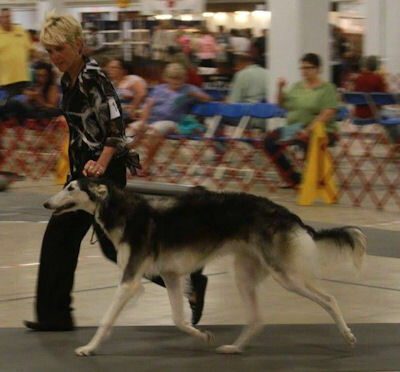 December 14 & 15, Whimsy was invited to compete at the AKC Eukanuba show in Florida where she qualified in 3 classes. September 9, 2017, Whimsy earns her Excellent Jumpers (AXJ) title. September 16 & 17, Whimsy wins a placement in Master Standard and the next day a placement in Master Jumpers and MACH points. 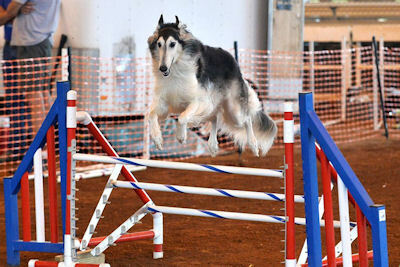 August 6, Whimsy takes the summer off from agility competition and tries the new AKC sport of Dock Diving, earning her Dock Diving Junior (DJ) title. 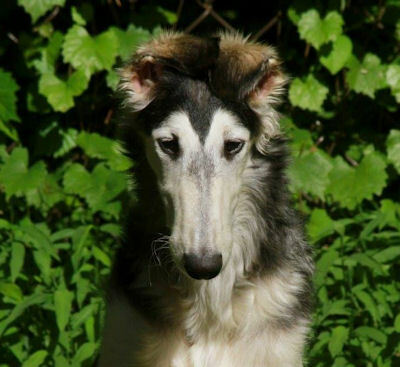 May 5, 6 & 7, 2017, Whimsy is the first borzoi to earn the new AKC titles of Trick Dog Novice, Trick Dog Intermediate and Trick Dog Advanced (TKA). February 5, 2017 Whimsy finishes her AX title. February 10 & 12, 2017, Whimsy earns her first two Master standard legs and 9 MACH points. More MACH points in April plus two legs for the AXJ title. December 10, 2016, Whimsy earns her second leg for her AX title and her second leg for her OAJ title. December 18, Whimsy finishes her OAJ title. 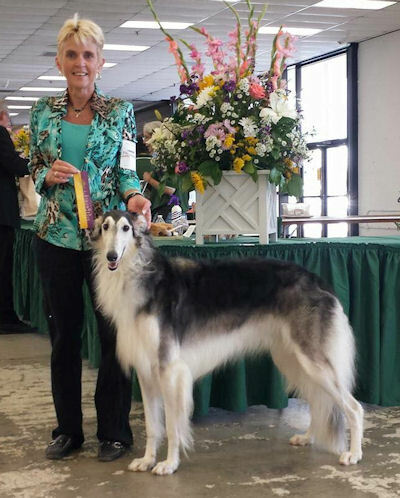 This is her 8th AKC title earned during 2016. 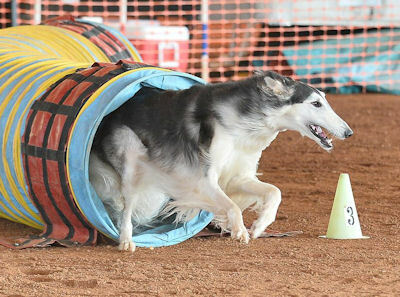 November 25, 2016, Whimsy finishes her Open Agility (OA) title. 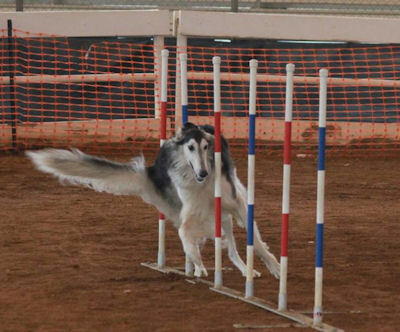 October 23, 2016 Whimsy finishes her Novice Agility Jumpers (NAJ) title. 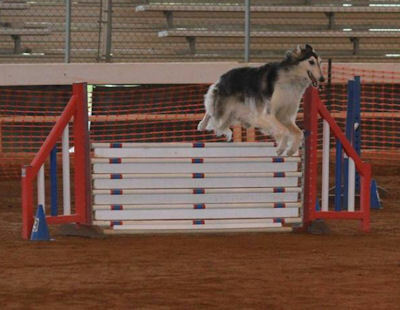 October 2, 2016, Whimsy finishes her Novice Agility (NA) title. 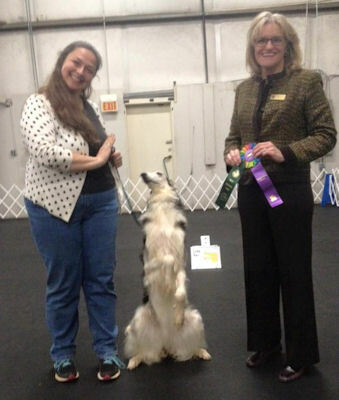 September 1, Whimsy earns her Advanced Canine Good Citizen title (CGCA). 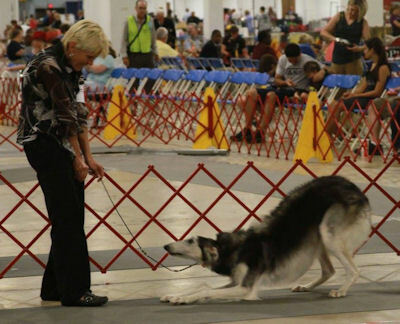 At the Atlanta Georgia shows, August 25-28, 2016, Whimsy wins 1 point on Thursday, 2 points on Friday and a third 4 point major on Saturday to finish her Championship, owner handled. 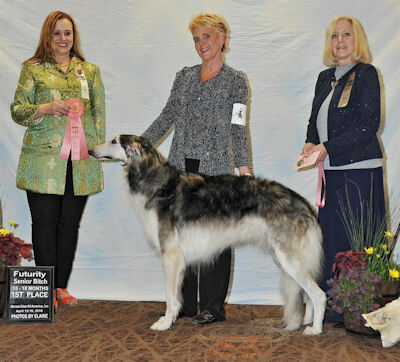 On Sunday Whimsy wins Best of Breed for a 5 point major towards her GCH title (pictured at the top of page). May 7 & 8, 2016, Whimsy wins two 4 point majors at the Oconee River GA shows. A one point win at the Macon Georgia show May 14. 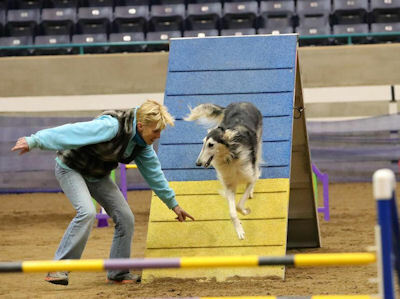 Whimsy earns her Beginner-Novice title with high scores, June 27. 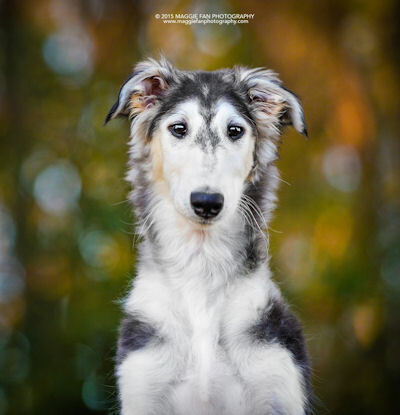 At the April 2016 BCOA National Specialty, Whimsy earned another Rally Novice leg, In her Futurity class, Whimsy won first place, and in her Puppy Sweepstakes class, she won third place, owner handled. Pictured below with Futurity judge Veni Harlan, owner Lou Avant, and Futurity chairperson Joyce Katona. 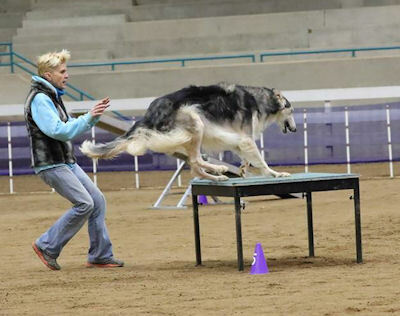 14 month old Whimsy earned her Rally Novice title in 3 trials, handler Colleen Allen (pictured below). 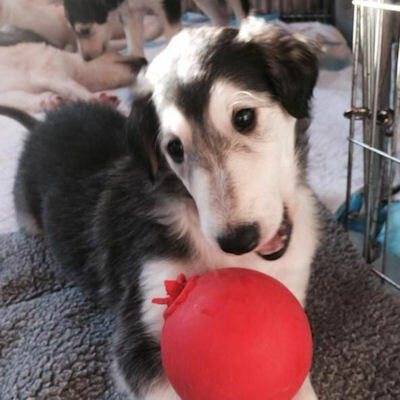 Whimsy wins Best In Match at 8 months. "Whimsy" thinks showing is fun. Home This page was last updated April 17, 2019 Â© 2019 Lorrie Scott. All Rights Reserved.